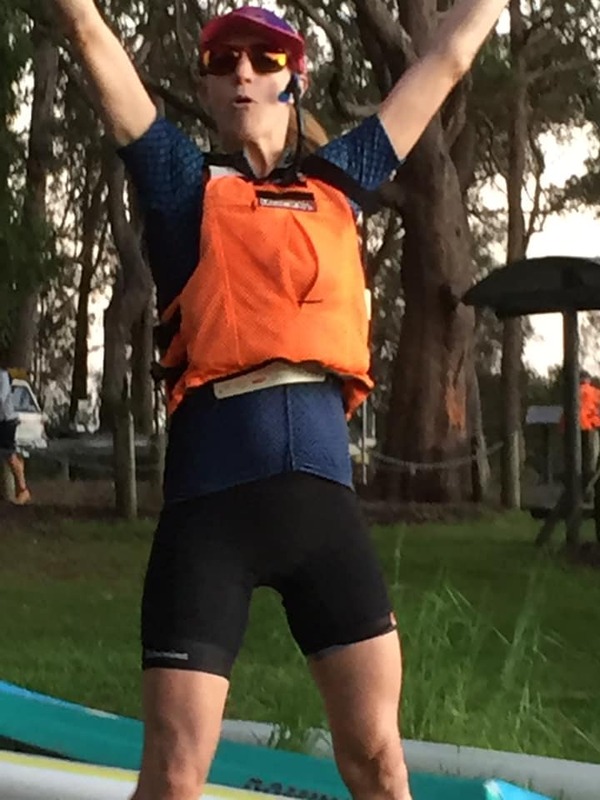 Dr Alison recently won 1st place in the multi sports challenge at Laurieton. Winning the fastest female record title. Congratulations Alison what a awesome effort we are proud to have you as part of our team!